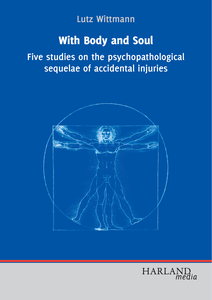 In this book, Lutz Wittmann explores new directions in research on posttraumatic stress, challenging common perceptions and addressing current controversies. Among the surprising results are the low incidence of posttraumatic stress disorder in a European country and that peritraumatic dissociation does not play a central role in the prediction of this pathological reaction. 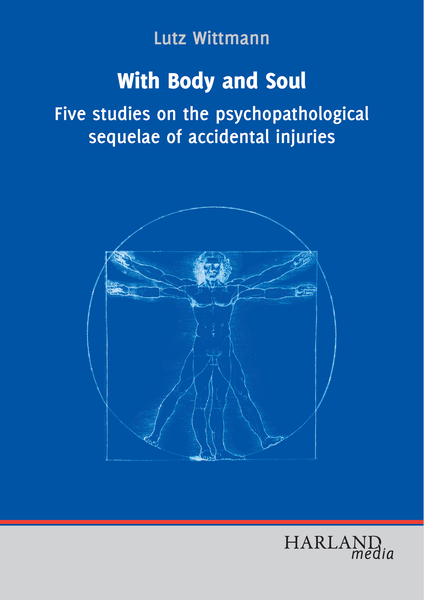 "With body and soul" provides scientists and mental health professionals with a detailed examination of peritraumatic dissociation and psychopathology after trauma, and exposes the methodological fallacies in the field of psychotraumatology.